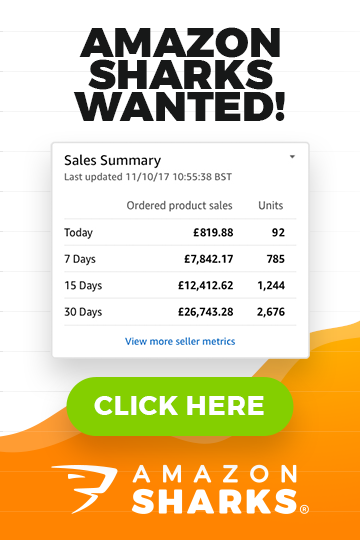 It all started with the brand new TheWholesaleForums skin saga – the whole thing just reminded me how several years ago I invested more than £10k in a project that miserably failed. I lost my money just like that. It was an online website/service AND it was all my fault because I didn’t conduct a proper market research prior started working on the project. Surely, with today’s experience I would never even started that website but back then I simply thought something will work as expected because I want it to work. because I thought that’s how it should work. In a word – I WANTED to believe it’s going to work, without any proper market research, surveys, testing etc. But guess what? I didn’t spent months on that project, spending even more money or wasting more time – I just accepted the loss and moved on. I saw that the whole idea, concept is wrong and won’t work – and it won’t change because of my good intentions or plans I had lined up. Did I gave up? NO! I faced reality and moved on. And that’s something I really believe in – sometimes in life it’s better to accept loss and just move on. Sometimes quick fixes doesn’t work. Sometimes you just have to let things go. Be it a business, website, relationship or a badly started craft project. So, today I realized that my whole information websites BLOG concept doesn’t work. At least it doesn’t work as good as it should, as good as I was intended it to work in first place. I’m talking about LACK OF FOCUS! Do you know how many blogs I currently own? 12… maybe even more, I can’t even remember all of them. Some I haven’t updated for months. Some – have old skins, some – haven’t been moderated etc. etc. In a word – it’s a TOTAL MESS and it can’t continue like that. I have very limited time each day to spend on this stuff and if I have to divide my attention to 12 blogs, several newsletters, video newsletters, multiple forums etc., it simply can’t work. Now, these are the best looking blogs and websites I’m not ashamed of showing you (yes, there are more!). In addition – I also have EAB video newsletter, Chat With Andrew Q&A sessions, CWA videos, eCommerce Magnates video newsletter and what not! BRRRRRRRRRR – it’s scaring s**t out of me! And then there’s YouTube, Twitter, Facebook and Linked, Google+ (I haven’t even started to use, SHAME ON ME!). It’s simply too much. No one can manage so many different blogs and online diaries with a punctual regularity, while bringing best possible content out there for you – my loyal subscriber & blog reader! So I have made a decision – I will publish all content – newsletters, articles, videos, tests etc. on just one website – and it will be this, AndrewMinalto.com blog. From now on, I’ll leave all other blogs alone, probably put a re-direct to this blog so that new people can found me easier. 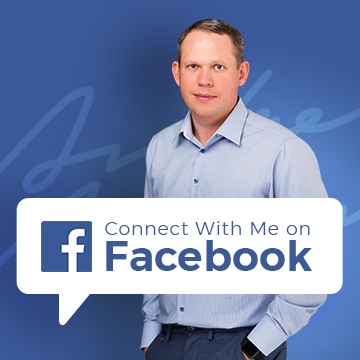 It’s not only a decision about cutting on platforms I use to communicate with people, it’s also a re-branding for my whole info products business model AND the only way to publish higher quality content, on a regular basis in future. That was actually my MAIN REASON why I’m doing all this – I want to publish high quality, useful content but I can’t do it in 10 places simultaneously. I’m NOT closing or discontinuing any products or websites in my network, not at all! This all re-vamp is based around all the blogs I have, not websites and products. It’s totally cool that I have a separate website for each product or service, they work totally ok. Blogs are giving me major headache and the way I communicate with you, hence this consolidation. Yes, I have lost time, money and resources by “diluting” my efforts across so many blogs BUT as I said – I’m ready to take that loss, change direction and look forward to a brighter future! In up-coming weeks I’ll upgrade this blog with some nice community plugins so that you can make most out of it and basically will concentrate my content creation efforts on this ONE blog! Let’s see how it all turns out in a year or two. If you have any comments at all – feel free to post them below this post – I would LOVE to hear your thoughts about this whole situation! (I’m sure, many of you can relate to this somehow). By the way – my yearly subscriber survey is coming up soon with great prizes – so stay tuned by subscribing to RSS feed or follow me on Twitter! I have to take my hat off to you for lasting this long, I did wonder how the heck you keep rattling off new sites, new projects here there and everywhere. Folks imagine what its like inside his brain eeek!